with their vacancy for a Lead Nurse and HCA manager. as well as providing hands on clinical care. and managing a clinical team. Experience in a Gynaecology or Dermatology setting would be an advantage. 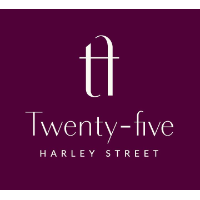 25 Harley Street will help you achieve your personal goals by providing both continuous professional development and support with career progression. The clinic currently opens Monday to Friday 0800-2000.